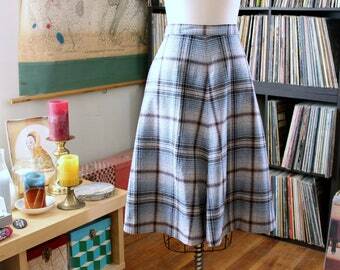 1980s Hawaiian skirt | floral tropical pinup sarong fitted silk vintage skirt | W 27"
1950s tartan skirt | dark plaid Highland Queen pleated wool vintage skirt | W 24"
1970s floral skirt | vintage bright blue print high waist maxi | W 27"
1970s plaid skirt | vintage fall gray mauve wool a line skirt | W 23"
1970s tartan skirt | vintage red plaid fringe belt wool skirt | W 25"
Vintage Pendleton Plaid Wool Skirt Purple and Teal. 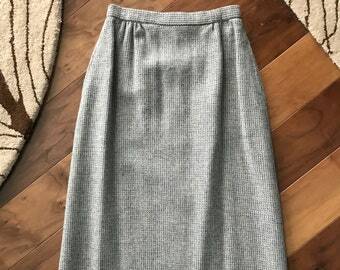 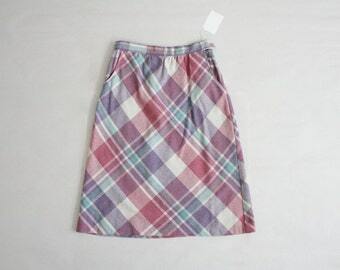 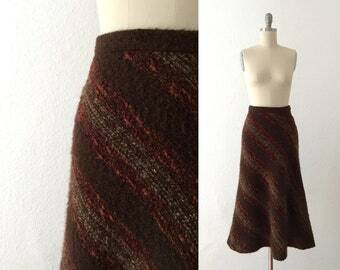 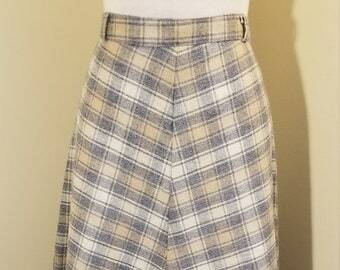 1970s A-Line Skirt. 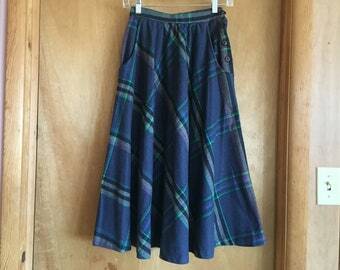 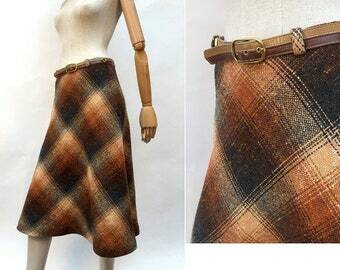 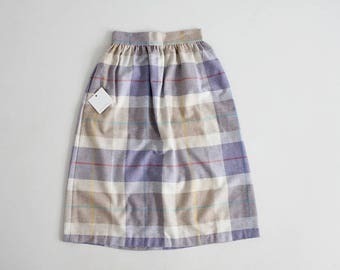 1970s wool plaid Flares Midi lengh belted SKIRT // size eu 40 uk 12 - us 8 waist 28"